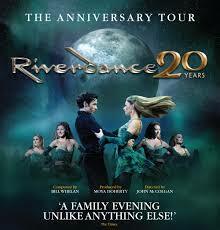 Riverdance – The 20th Anniversary Tour. Ireland as a nation has consistently punched above its weight in music, dance and especially literature. Rare are moments in art and television history where the magic of performance not only transfixes its audience but also captures the imagination of the world. It has been twenty years since Michael Flatley and Jean Butler thundered into our living rooms. I can still remember the audience gasping for breath above the pounding feet and swirling music. The explosion of shouts and whoops that came in 1994 with the sensational performance of Riverdance during the seven minute interval of the Eurovision Song Contest. Jaws dropped, composer Bill Whelan’s music seduced millions and the clapping seemed to go on forever. 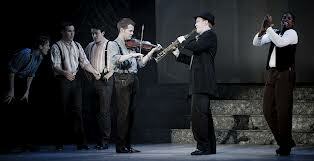 On that night, Irish music and dance made its debut onto the world stage in a way never done before. Overnight sensations rarely last. In the fickle world of show business, today’s darling becomes yesterdays news in the blink of an eye. No marketing wizardry or hype can sustain a show beyond its immediate impact. 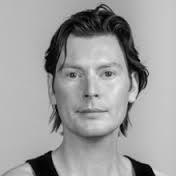 However Riverdance has continued to find and excite audiences around the world because it is fuelled by a deeper energy that is primeval and universal but uniquely Irish. Riverdance’s performers with their talent, exuberance and drive have gone on to become Ireland’s foremost cultural ambassadors. 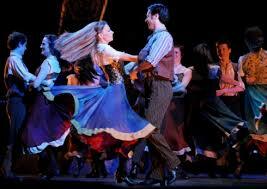 I first saw Riverdance at the Gaiety Theatre six years ago when I took my husband to Dublin for his 30th birthday. Nothing could have prepared me for the pulsating energy, the deafening stomp of the iconic hard shoes and the sheer skill of the dancers. To say that the breathtaking opening scenes of Riverdance blew me away would be an understatement. I can honestly say that after being lucky enough to see Riverdance at the Cliffs Pavilion in South End a week ago, during the company’s 20 year anniversary tour, the show has lost none of its original magic. The eerie backdrop, the dry ice and the haunting voice of the female singer, combined with the whistle of wind instruments, creates a chilling effect, building the suspense for what is to come. Then the dancers arrive, willowy silhouettes to begin with, before they awaken and come alive with a single, united stomp. 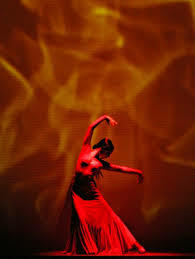 The sound alone is mesmerizing, a stark contrast to the delicate female dancers, mere wisps of light, moving in perfect unison at a frightening speed, the clicking echoing through the auditorium. Principal dancer Emma Warren is the perfect Countess Cathleen. Sensual, nurturing, independent and fierce. She embodies everything that is powerful in women as she challenges the men in a dance of empowerment. Her calm stage presence and strong defined moves set her ever-so-slightly apart from the highly talented ensemble. Principal dancer Ryan McCaffrey is also flawless. The best part for me is that you can see Emma and Ryan genuinely love to dance with one another. There are fleeting moments of joy on both dancers lips as they dance with one another making the performance truly special. What I love most about Riverdance is that instead of being hidden away in the orchestra pit the musicians are given as much prominence as the dancers and rightly so. The musical interludes showcase the talents of David Lombardi on fiddle, Mark Alfred on Bodhran drum, Guy Richarby on percussion and many more. These musicians are playing with the dancers rather than for the dancers, immersing themselves in both the music and dance, making the performance even more startling. Sax player Dave McGavan literally rips the auditorium apart. The story takes you from famine hit Ireland to the promised land. The Irish migrants had very little in the way of physical wealth. But the success of Riverdance proves that the value of the song, dance and story they took with them was far above the price of any diamonds or gold. 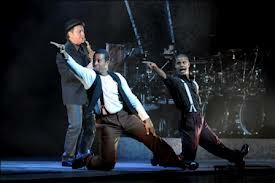 One of my favourite scenes from the show is when the Irish migrants meet with the American tap dancers and a dance off ensues, giving the five male dancers the chance to show off some dazzling footwork that tests even their stamina levels. The true magic of Riverdance can only be experienced live, which is why I have booked to see the show again in December when the company visits Hammersmith Apollo in London. 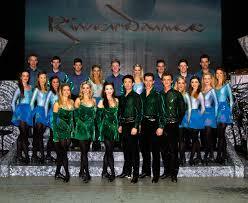 It is easy to see why after twenty years, Riverdance can still sell out night after night. You know when it originally came out I was so busy doing other things I wouldn’t look sideways at it (a childhood of Irish dancing might have scarred me slightly) but three years ago in NYC in Radio City Music Hall I saw it for the first time (I know but better late than never) and was equally blown away as yourself. What I had been missing. It’s so emotional and spirit lifting! 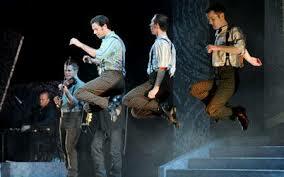 I am glad you got to see Riverdance in NYC. I can understand why a childhood of Irish dance classes put you off. I did tap and ballet and was pretty awful myself. I’m far too old for it now, but I wouldn’t mind having a go at Irish dancing just for fitness now. Take care. Emma. Ditto, Eurovision is a terrible crime against music. I would have been 12 and I just remember being transfixed by the sound and the movement. Jean Butler was so pretty as well. She’s always reminded me a little of Nicole Kidman in the old days when she still had curly hair. Emma. I have always wanted to see a Riverdance in person! 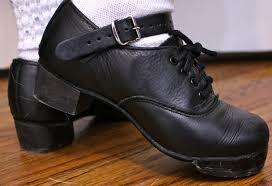 I used to take tap dance when I was younger and I was always mesmerized by the sheer talent of the dancers. I had no idea the performances were so involved; it sounds lovely! You should check out the riverdance website. They must be visiting the US at some time during the 20th anniversary tour. It is always very popular in the states because of the history of migration from Ireland to America. The show is worth every penny. You’ll love it. I did tap when I was a kid too, but I was pretty awful if I remember correctly. Coordination has never been my forte. The 1994 Eurovision is the only one I have ever watched and that was because of riverdance. I can’t stand Eurovision. It must have something to do with the fact that I play three instruments. It makes me cringe a bit like when people ask me (as a saxophonist) to play Glen Miller. Although I will be attending Riverdance Saturday, it is with regrets I will miss Ryan McCaffrey Sunday at the Jubilee Sunday, Oct. 10. As his First Grade teacher I have fond memories of Ryan, an adorable young boy frequently arising from the confines of his desk to dance a jig. So spontaneous and totally absorbed in his passion for Irish dancing ! Congratulations to a very special STAR!